Before the new movie adaptation starring Saoirse Ronan, Emma Watson, and Timothée Chalamet arrives in theaters, discover Louisa May Alcott's enchanting tale of the March sisters for yourself. 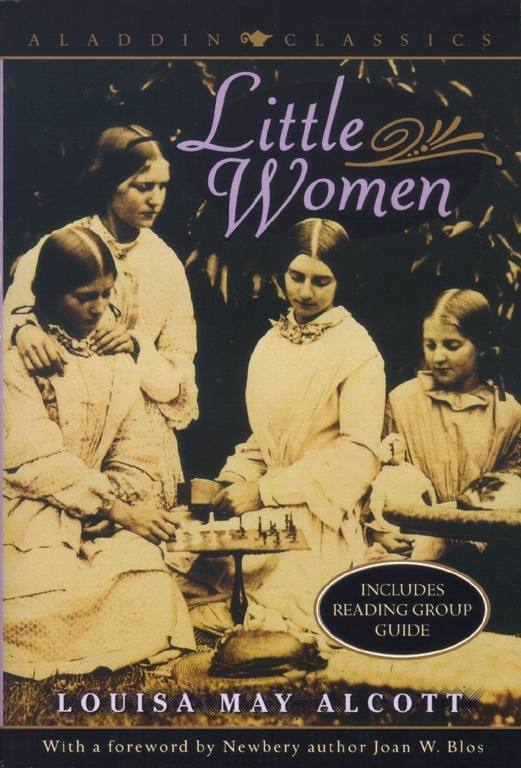 The quintessential American family story, Little Women captured readers' hearts right from the start. A bestseller from the time it was originally published in 1868, it is the story of the four March sisters: Meg, Beth, Jo, and Amy. Louisa May Alcott recreates her own family's dramatic and sometimes comic experiences in this American novel, inspiration for numerous dramatic and film versions. Louisa May Alcott was born in Pennsylvania in 1832, the second of four daughters of the philosopher Bronson Alcott. She was educated at home and went on to become a schoolteacher in Boston. Her first book Flower Fables (which she wrote when she was sixteen) was published when she was twenty-two, but she interrupted her career as a writer to nurse soldiers at a Washington hospital during the civil war. Her most enduring book, Little Women, was published in 1868 and was an instant success. Other books include Little Men and Jo's Boys. Louisa May Alcott died in 1888 at the age of fifty-six.